You are currently browsing articles tagged Pforzheimer. I mentioned briefly before that the second half of my post-graduation summer would be filled with days on my computer in a café and scanning books in Harvard’s Schlesinger library—all part of the research grant I received from the Carol K. Pforzheimer fellowship. As I have just begun to immerse myself in this research, I thought I’d give a more in depth overview of the fellowship, the research process, and the information I’ve collected so far. What’s great about the Carol K. Pforzheimer grant—like my thesis grant before it—is that the research topic can be on any anything as long as it utilizes the Schlesinger Library’s holdings. Grants are for expenses of up to $2,500 and the final research can be published in a variety of forms. The Schlesinger Library has a wide variety of holdings on women’s history, cooking, and poetry, among other topics. I have begun to find and access old (before the 1980’s) food and beverage advertisements, particularly of popular products sold by large corporations (e.g., Folgers, Hostess, Wonder Bread). Film and photographs on microform held in Schlesinger are of particular relevance, as are magazines as well with advertisements in them. I will also find and access old cooking magazines from the early 20th century until now. This will help aid my subproject of understanding the move away from small-scale, artisanal food products towards standardization in America (assembly line, processed foods, rise of McDonalds, etc.) after WWI and WWII, and back again towards a revitalization in “artisanal” and locally made foods (as per the “localism” movement) today. Third, I will be researching the history and rise of chefs and specialists within the culinary field. 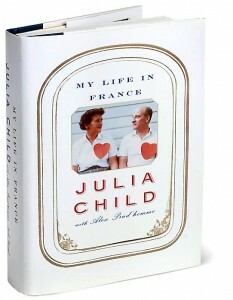 Papers by individuals in the culinary field, including Julia Child, M.F.K. Fisher and others held in Schlesinger will be of particular relevance here. Fourth, I will use the Schlesinger collection of cookbooks to trace a history of certain food items that today have been subjected to deconstruction by molecular gastronomy chefs (e.g., Tortillas Espanola deconstructed by Chef Ferran Adrià, or the drink the Bloody Mary deconstructed by Chef Dave Arnold). Additionally, menus, letters and diaries that help place the evolution of a food will also be useful. This historical understanding of how a food gains its meaning (what it should look like, taste like, smell like) can then compared to the way that food is deconstructed (a tool of postmodernism) in contemporary culture, subverting the “meaning” of the food by exposing the multiple meanings within it (e.g., how using all the ingredients of a Bloody Mary but combining them in a different way presents a related though unrecognizable product). 1. 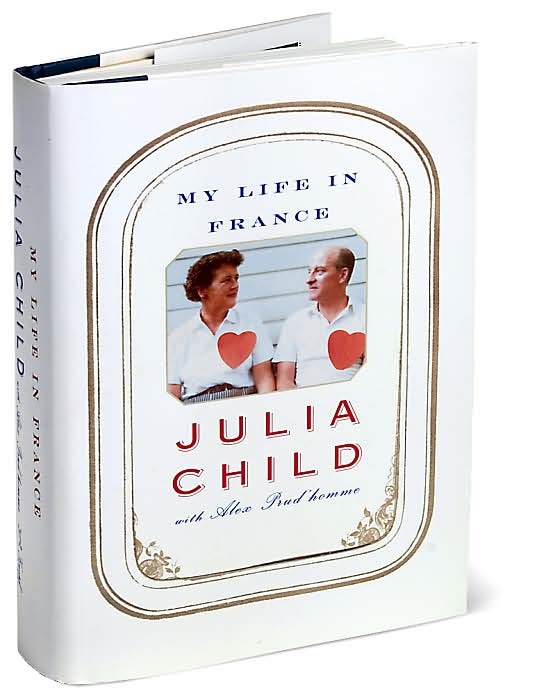 My Life in France – Julia Child: (Autobiography), this text provides a history of the perceived qualities of an American cook in the 1950’s (seeking simplicity, timeliness, and an emphasis on early food preparation and reheating). 2. Tuning into Mom: Understanding America’s Most Powerful Consumer – Michal Clements, Teri Lucie Thompson: (Non-fiction), this book has a chapter describing how branding and the marketing of brands works to appeal to the consumer of a mother within a household. 3. The Rise of Yuppie Coffees and the Reimagination of Class in the United States – William Roseberry: (Non-fiction), this article describes how the recent rise in gourmet coffee in the United States is not brought on by a new agency of the “yuppie” class, but actually is an extension of a post-capitalist society whereby the consumer only believe he or she is a political actor and is instead a mere chooser where all choices support the same political framework. 4. 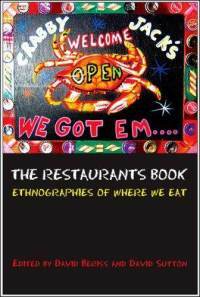 The Restaurants Book: Ethnographies of Where We Eat – David Beriss and David Sutton: (Non-fiction), this article describes how restaurants have become a space for theatre and performance that frames the symbolic economy of the “city” (where food and restaurant identity function as a center of consumption).